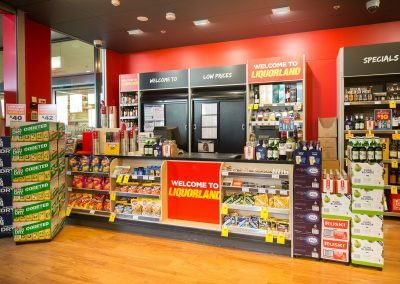 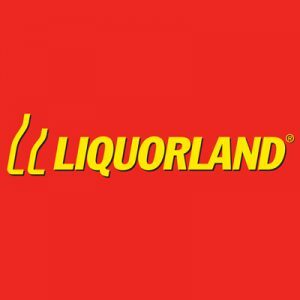 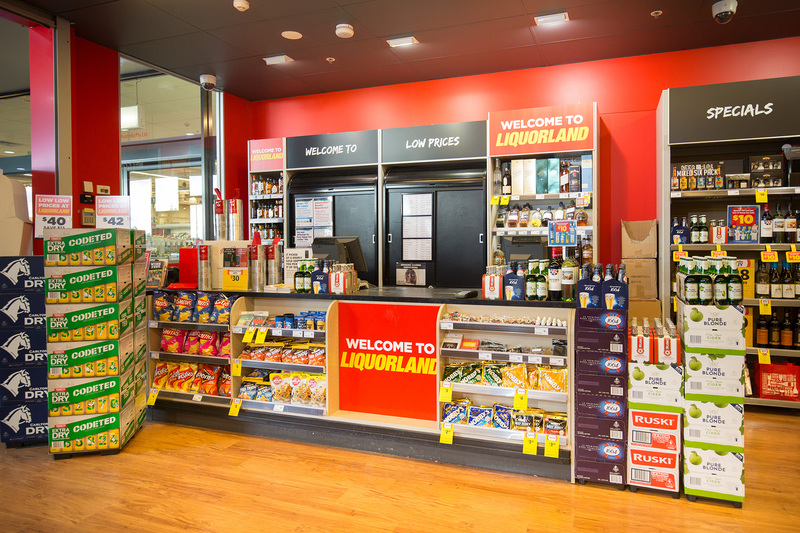 If you’re planning a party at home, or you’re heading to share a night with friends, Liquorland is the perfect place to look for your favourite alcoholic drinks. 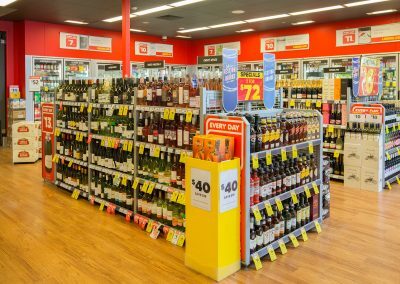 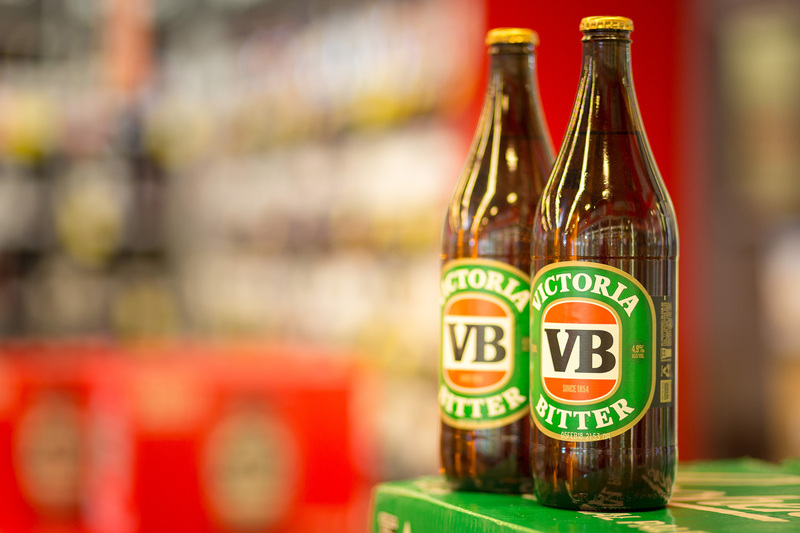 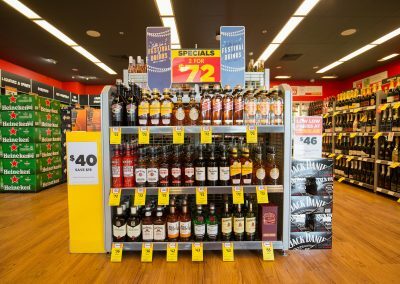 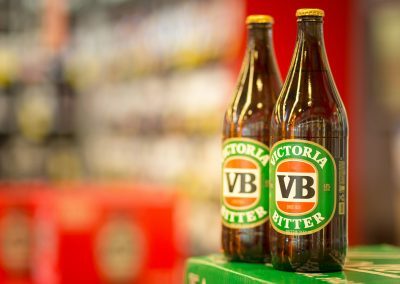 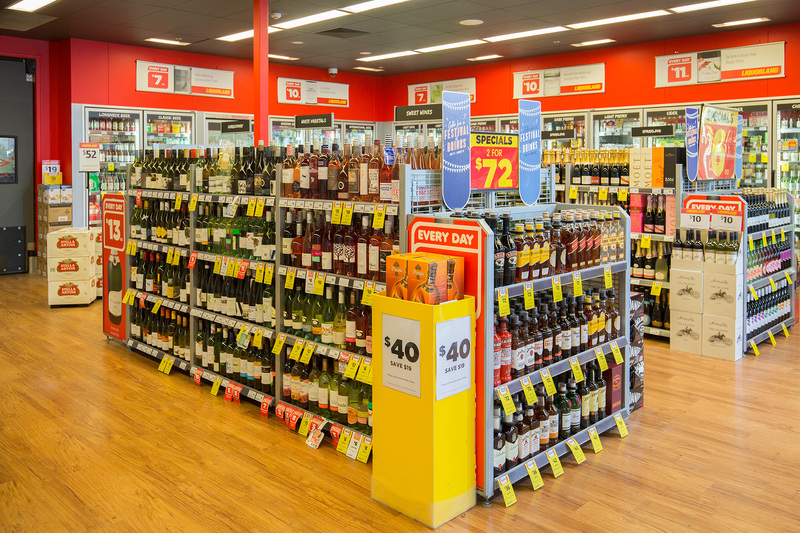 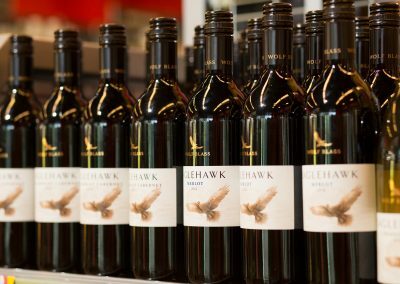 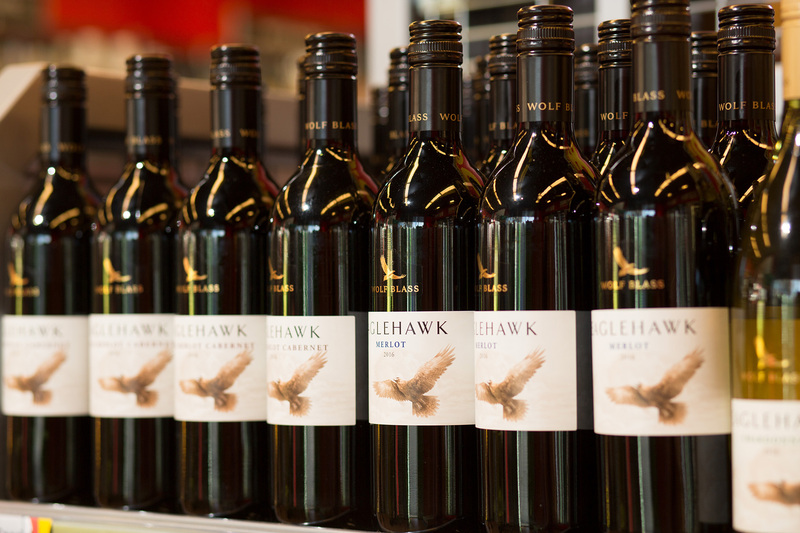 As one of Australia’s largest alcohol stores, the wide range of local and imported wines, beers, ciders, Champagne, spirits and pre-mixed drinks caters for all tastebuds and occasions. 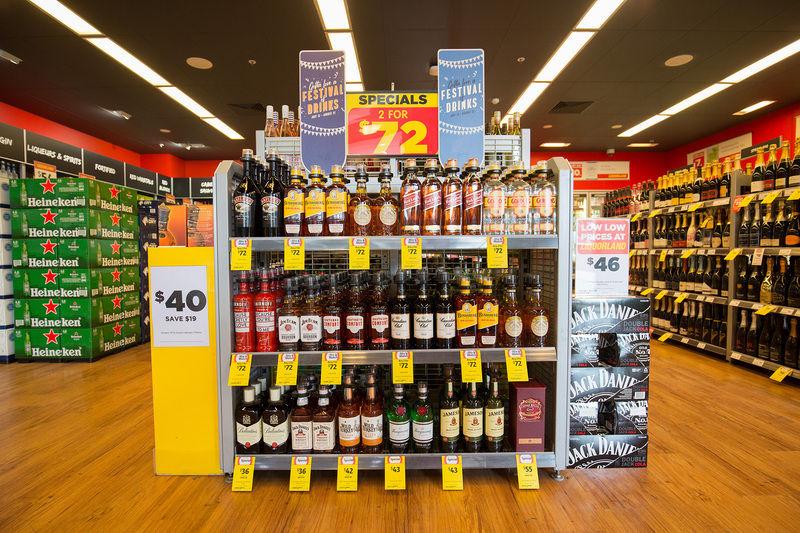 Whether you’re looking forward to a quiet wine at home, or a beer with your mates, you’ll find something to suit your budget here, with knowledgeable staff who can guide you towards new flavours and great last-minute gift ideas too.